I am so surprised this year at how fast Valentine's Day is approaching! 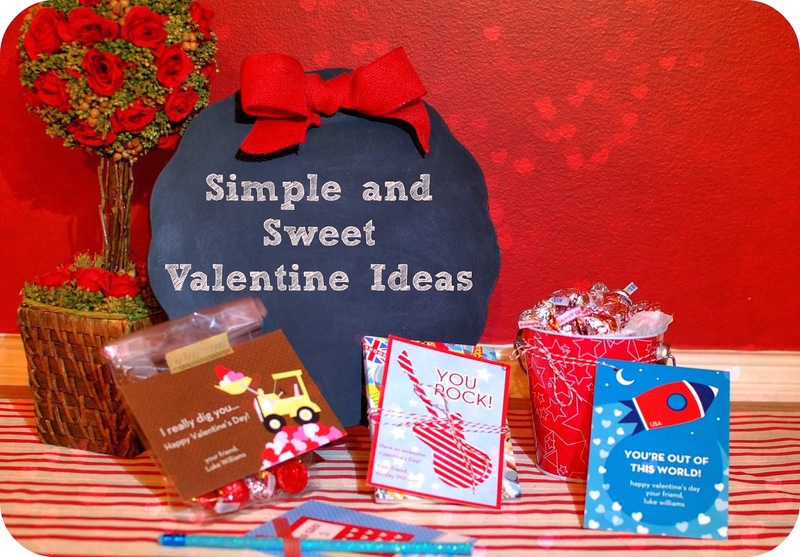 If you are looking for a cute and EASY way to take care of classroom valentines, as well as sharing a little something with teachers, coaches, babysitters and more, then check out these valentines from Stacey Claire Boyd. I have ordered these for the last two years for my children and they are simply adorable! 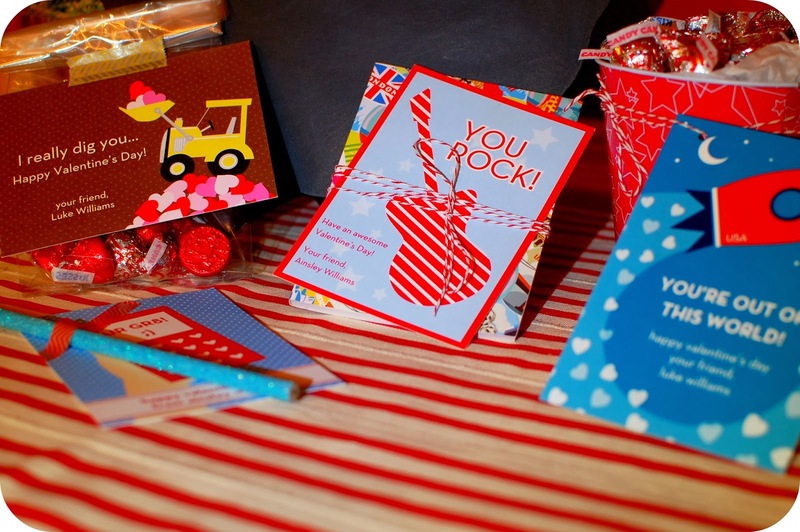 The cards come printed with your child's name and a sweet sentiment for their friends and teachers. You can easily attach a treat or tie to a goody bag or basket. They are so easy to order and make your valentines look really special! I used small items found in the dollar section of Target, like a sparkly pencil or a colorful journal to add a little something to the card. Washi tape and baker's twine are inexpensive and easy ways to enhance the card with a small gift or treat. If you would like to have the whole package come completely assembled for you, check out these cute valentines from Little Lamb Designs on our site. Order any of these styles and more on our site by January 31st and use the Code Sweetheart to get 15% off your order! Click here to order.